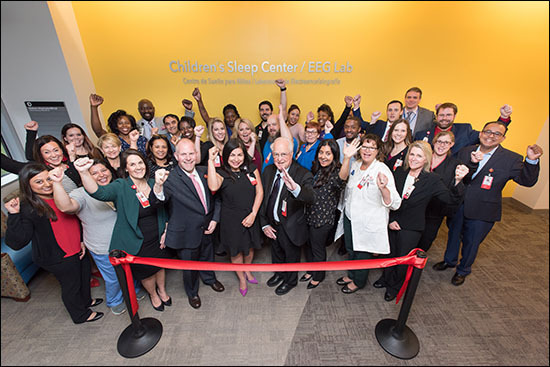 On March 25, the first patient was seen in the new expansion of Texas Children’s Hospital West Campus Sleep Center. 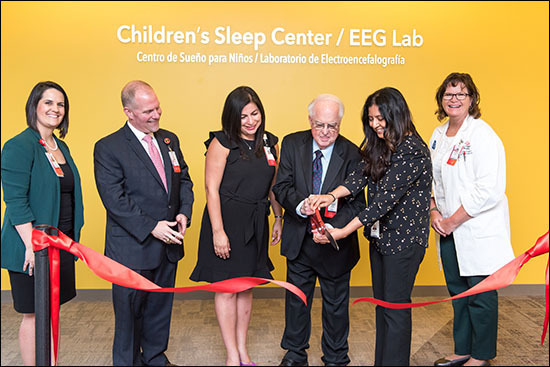 Going from six beds on the fourth floor, to nine beds with six available for future expansion on the second floor, the center will now be able to improve access for patients waiting to be treated for sleep conditions. 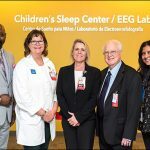 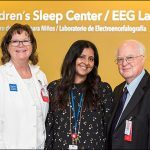 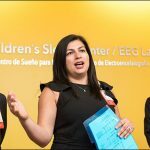 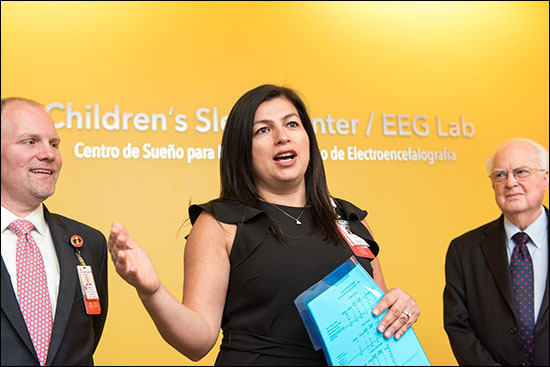 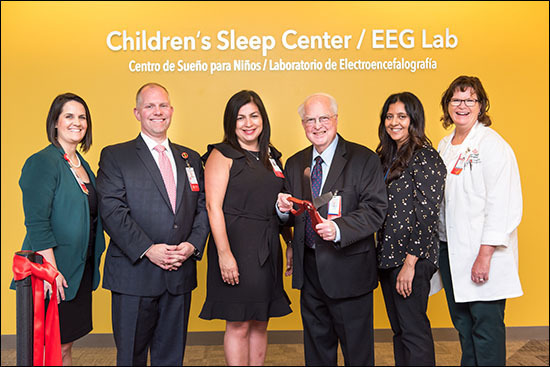 Texas Children’s Sleep Center is one of the few accredited centers in the country specializing in children’s sleep disorders. 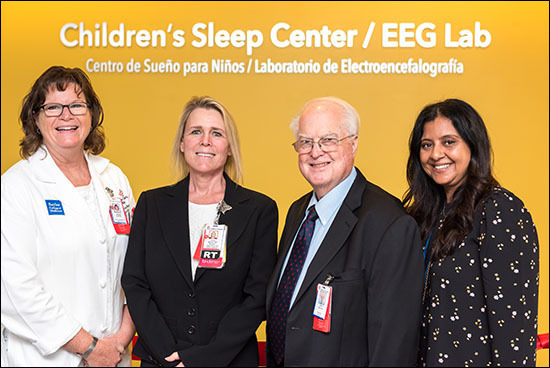 A sleep disorder is a disruption in a child’s normal sleeping pattern. 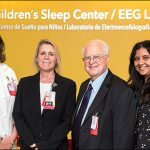 The sleep center evaluates and treats common sleep disorders in children including problems falling asleep or staying asleep, sleepwalking and abnormal movements during sleep. 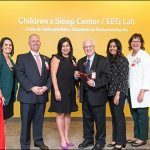 Our prestigious credentials also draws the attention of patients from all over the country to our sleep centers. 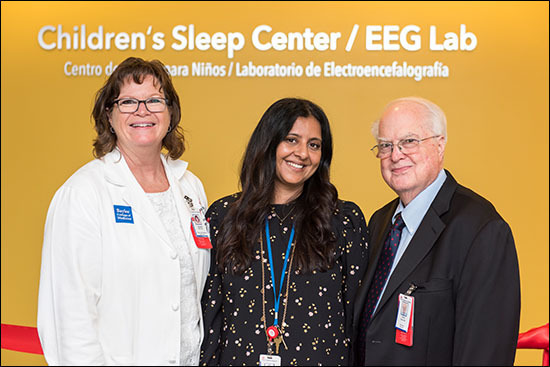 In 2013, Maria Wilson moved her family to Houston from Idaho so that her daughter Sophia could be treated at our sleep center for what was eventually diagnosed as narcolepsy. 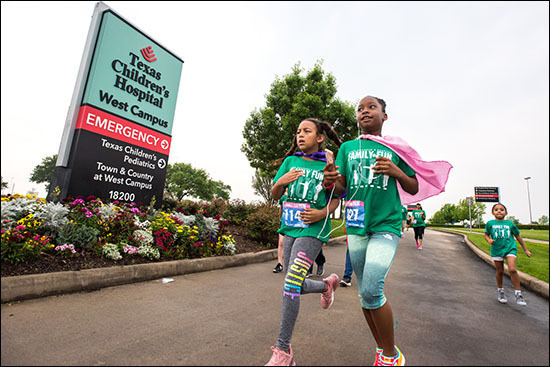 Since being diagnosed and treated frequently at our West Campus Sleep Center for the past six years, Maria says that Sophia is doing much better and is also receiving a great deal of help as they prepare to transition out of the pediatric care system. 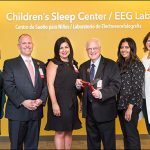 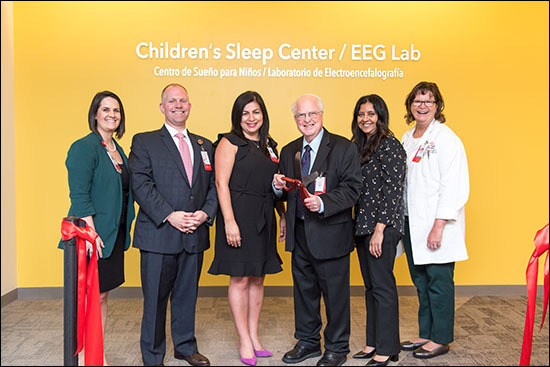 Last week the sleep center team members, administration, and executives gathered on the second floor of West Campus for a ribbon cutting that marked the opening of four sleep clinics, and nine sleep lab beds. 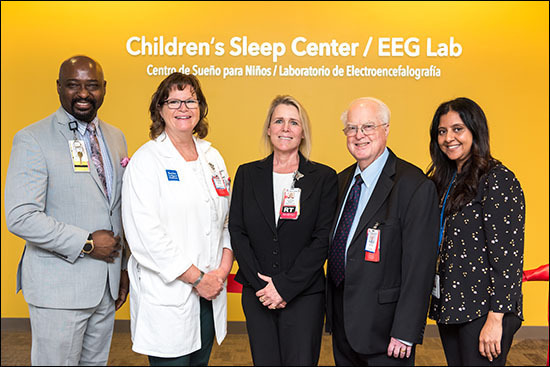 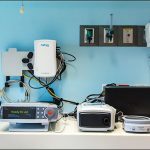 The rooms in the sleep center also have the capacity to perform electroencephalogram studies during the day (EEG), in-room monitoring devices, and a host of other quality equipment to ensure sleep studies are carried out properly, along with a scorer/nurse workroom. 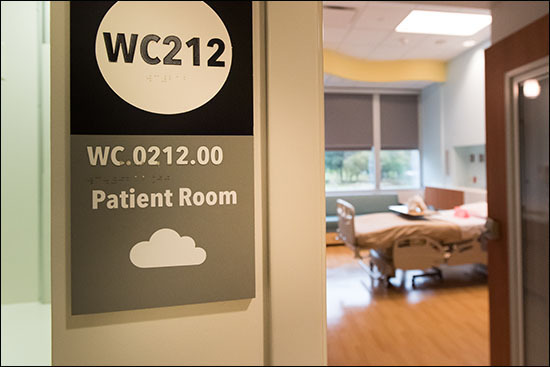 Rooms on the floor also have the flexibility to be converted back into Acute Care beds if West Campus reaches a point where there is a need. 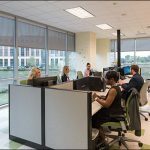 In addition to larger rooms and more workspace, the idea was to increase the number of providers as well. 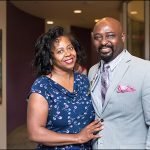 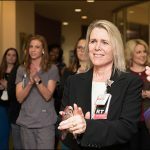 Prior to opening the expansion Lacie Petitto began as the first full-time nurse-practitioner that will be working in the clinic. 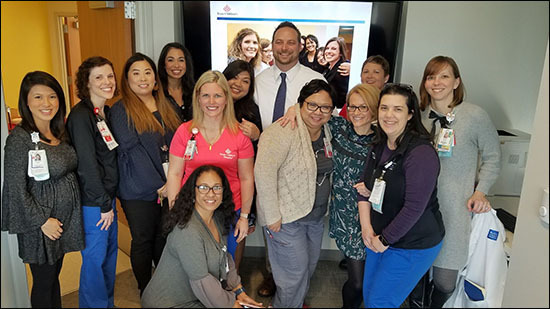 Although they are not board certified to read sleep studies, however clinically, Advance Practice Nurses (APN) can see the patients, assess, diagnose, and treat them as well. 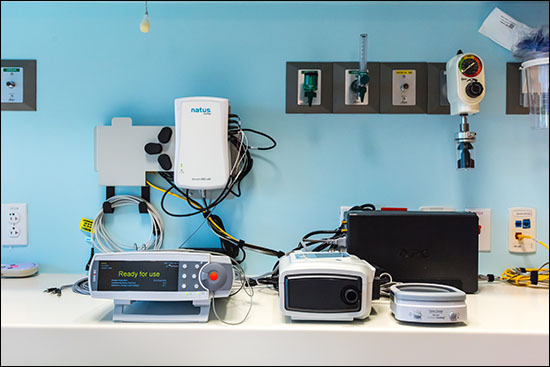 This allows clinic volumes to open and more patients are seen and treated in a much more efficient way. 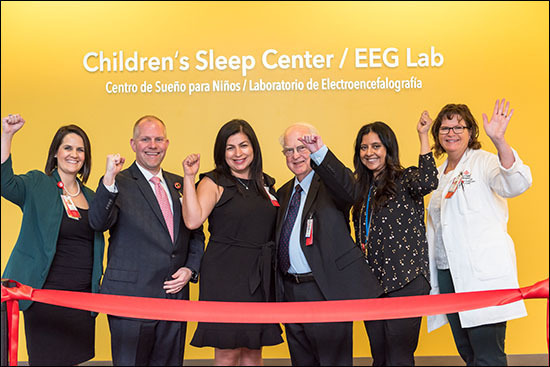 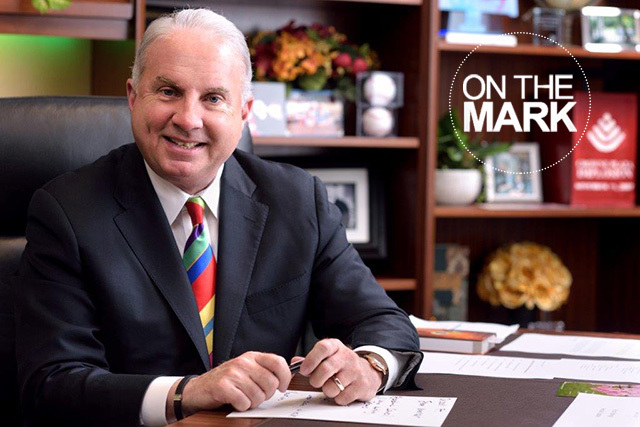 The ultimate goal of the sleep center moving forward is to continue to provide the same high-level services, but on a larger scale. 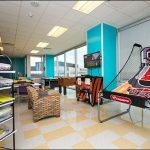 Teen and pre-teen inpatient children now have a place to get away and partake in age appropriate activities during their stay at Texas Children’s Hospital West Campus. 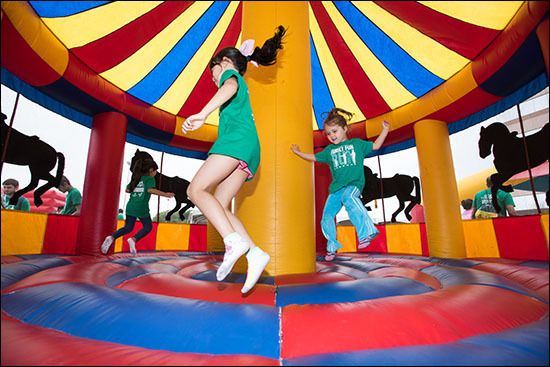 On March 28, the Child Life department invited patients, families and staff to an open house for the Activity Room. 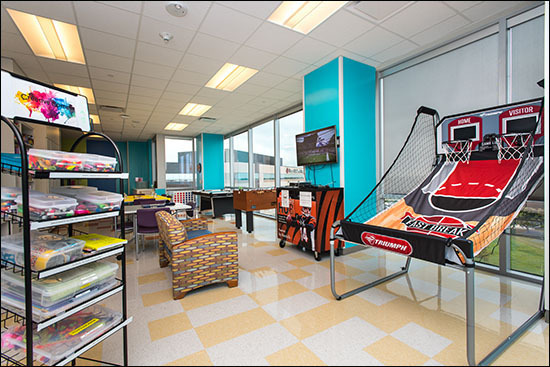 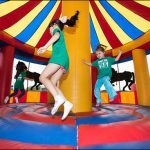 Over the years, the hospital has opened multiple child life activity spaces, typically playrooms, located on various floors of all three hospitals. 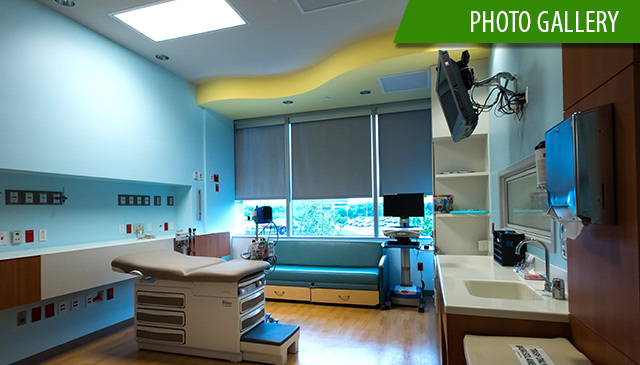 These spaces provide a fun, safe and procedure-free environment for our inpatient population and their families. 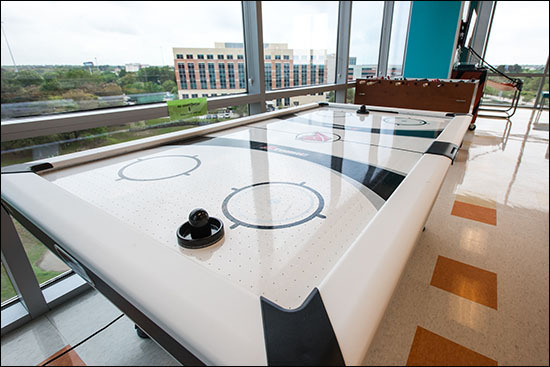 The Child Life Department at Texas Children’s Hospital provides spaces for patients to get away from the medical setting and to enjoy and play as other children would at their age. 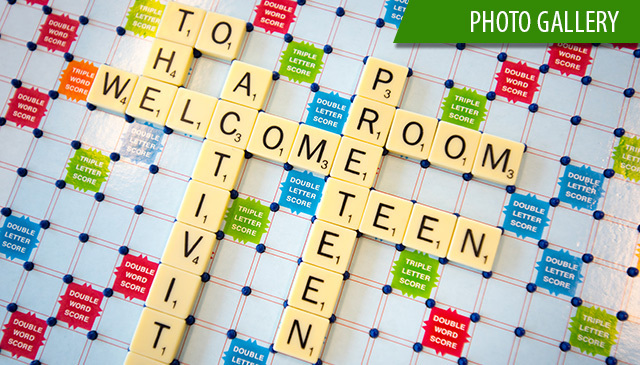 For our teenage population, it is important to have an environment and activities that speak to their interests. 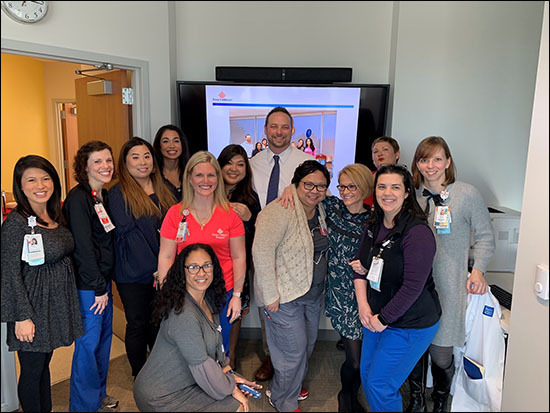 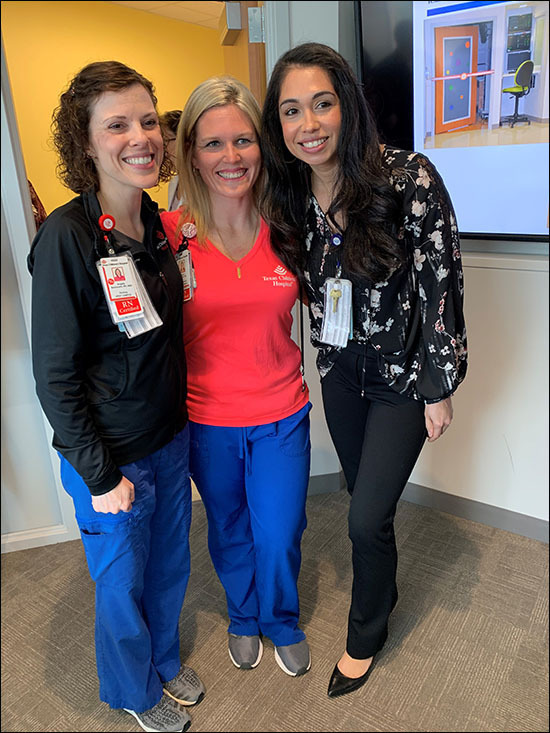 At Medical Center Campus, through the support of Teammates for Kids, we have the Child Life Zone located in the West Tower that supports the activities and needs of our older patients. 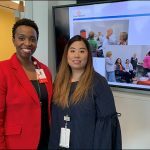 As the Texas Children’s system continues to expand our locations and inpatient services, the Child Life departments continue to ensure that the pre-teen/teen population have a space where they can gather with other adolescents and know they have a space of their own. 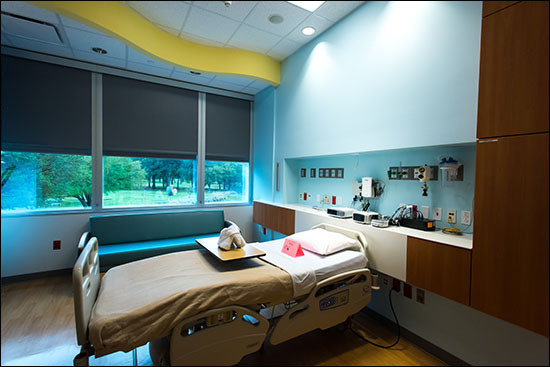 Located in the inpatient wing in the right corner on the fifth floor, the space that has been revamped into the new Activity Room. 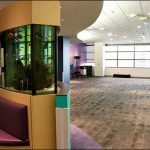 Previously, this space was a playroom and was underutilized due to staffing and volunteer availability, said Hammond. 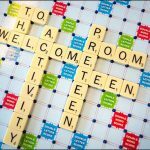 Inside the new Activity Room, there are many developmentally appropriate devices and activities, some generously donated by our dedicated partners. 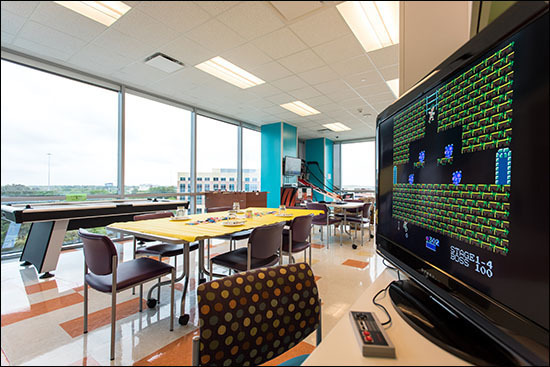 In the far back, next to a large window that beams natural sunlight into the room is an electronic arcade-style basketball goal, generously donated by Wood, an energy services company, located next to West Campus that is a benevolent donor and supporter of Texas Children’s. 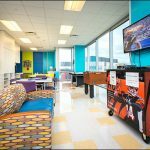 Right next to the basketball goal, is an all-in-one locker, known as “The Dalton Cart” that houses multiple electronic devices and video games. 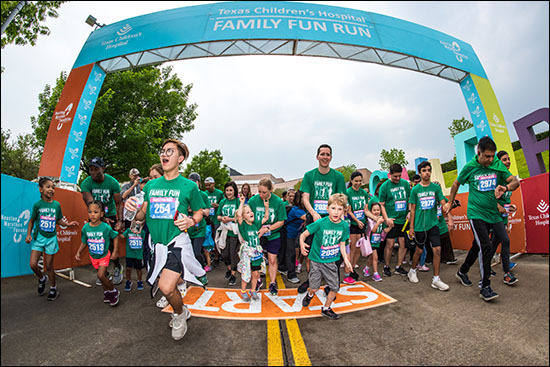 The Dalton Cart was generously donated by the Andy and Jordan Dalton Foundation, a foundation started by a professional football player, Andy Dalton, who calls Katy, Texas home. 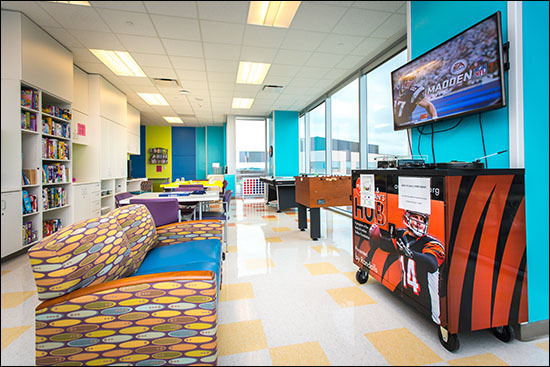 There is also an Xbox for patients to play the very popular, Madden, along with other video games generously donated by Child’s Play, a charity organization that seeks to improve the lives of children in pediatric hospitals through the kindness and generosity of video games. 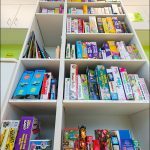 The teen child life room also provides movies, board games, art materials, science kits and a host of other forms of entertainment. 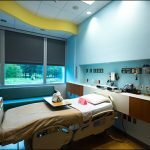 Most importantly, this space allows patients a place to simply get out of their hospital room. 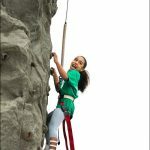 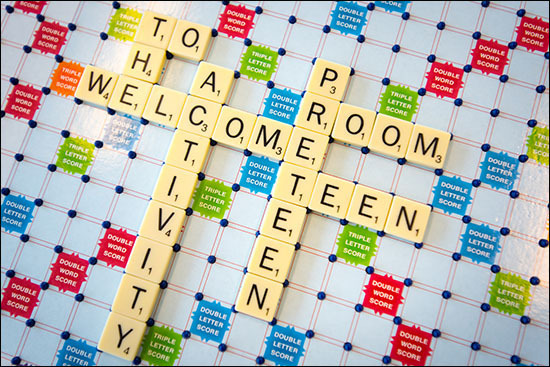 In the afternoon, there is a protected activity time for teens over the age of thirteen. 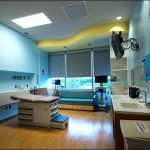 When Reddick and Hammond originally proposed this new play space, they wanted it to be easily accessible to patients and their families. 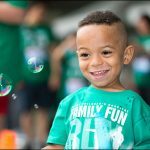 The room is open Monday through Sunday, eight o’clock in the morning to eight o’clock in the evening, with intermittent child life staff and volunteer supervision. 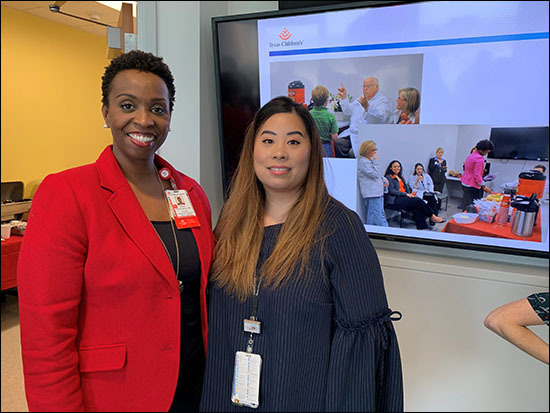 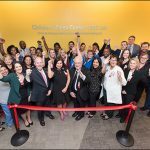 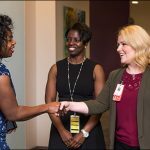 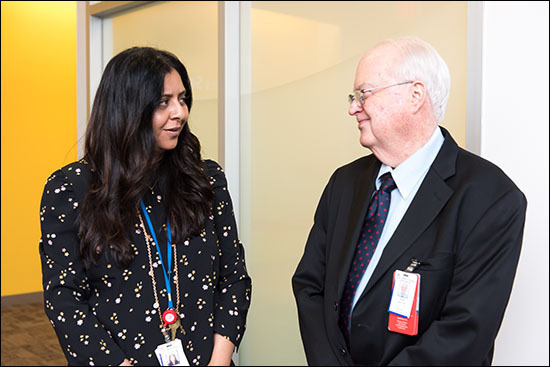 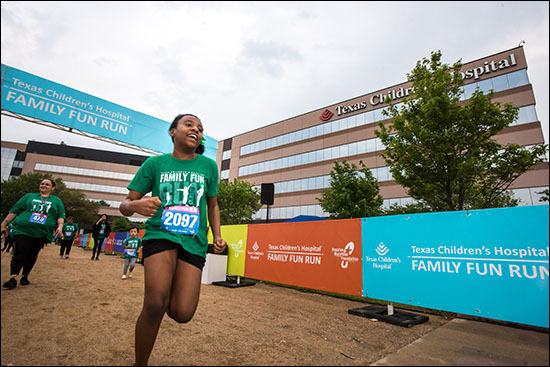 Each campus now has a space that is dedicated to our teen population, and this is just one of the many ways that Texas Children’s Child Life Department works tirelessly to provide every child with a high-quality experience. 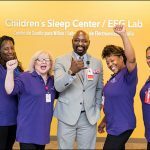 Invigorate your mind, body and spirit at Texas Children’s new Well-Being Studio, which opens Monday, March 25 on the 20th floor of West Tower at the Medical Center campus. 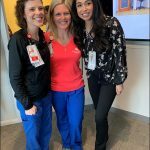 Whether you want to find your Zen in a Mindful Morning class or burn some calories in Zumba, the studio provides our employees a dedicated space to turn holistic health goals into action and amplify unity with colleagues through group classes. 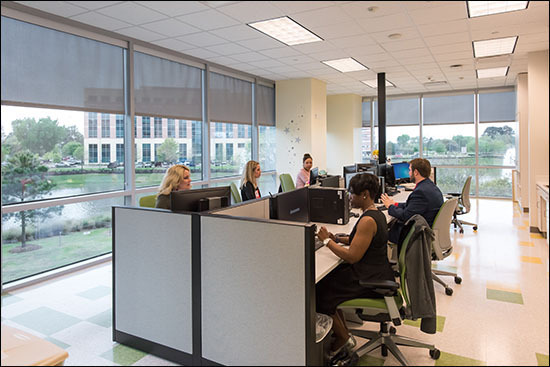 The Well-Being Studio is part of the Human Resource team’s continuous efforts to bring new programs and services that support our employees in achieving a healthier, more active lifestyle. 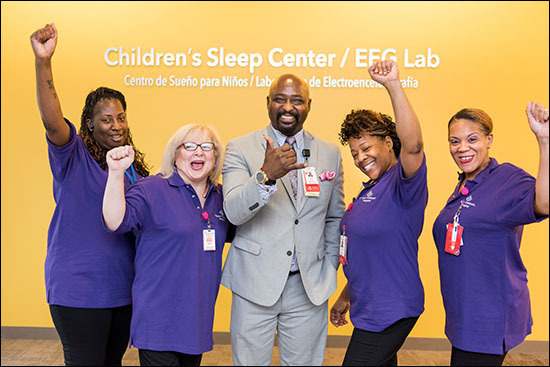 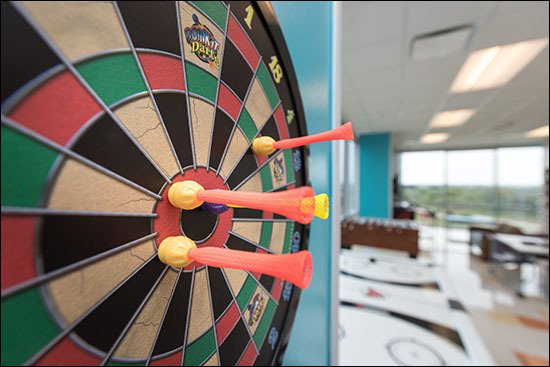 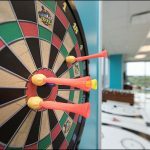 The studio offers employees and BCM employees working on-site at Texas Children’s locations a full slate of classes for a variety of work schedules, interests and abilities. 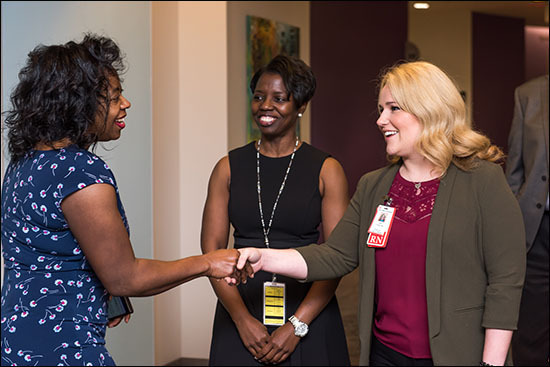 Employees are welcome to participate at no cost and at any location. 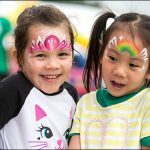 Please click here for the Class Schedule. 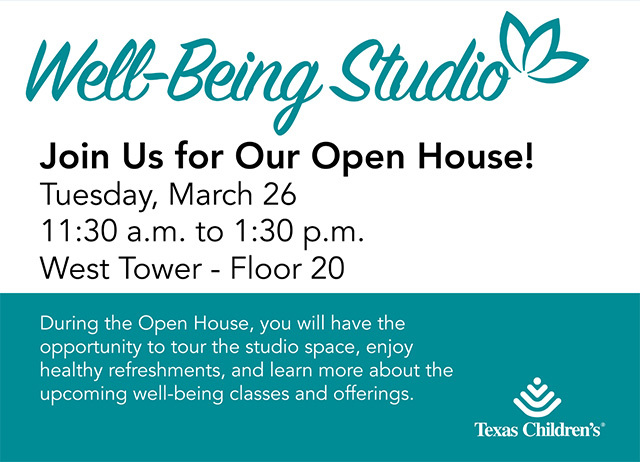 Tuesday, March 26 | 11:30 a.m. to 1:30 p.m.
During the Open House, you will have the opportunity to tour the studio space, enjoy healthy refreshments, and learn more about the upcoming well-being classes and offerings. 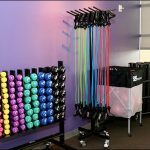 What can I expect at the Well-Being Studio? 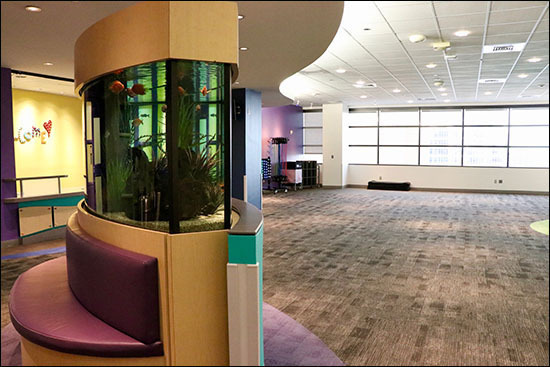 Formerly the Heart Center waiting area, the Well-Being Studio comprises nearly 2,000 square feet of open space for classes of up to 40 participants. 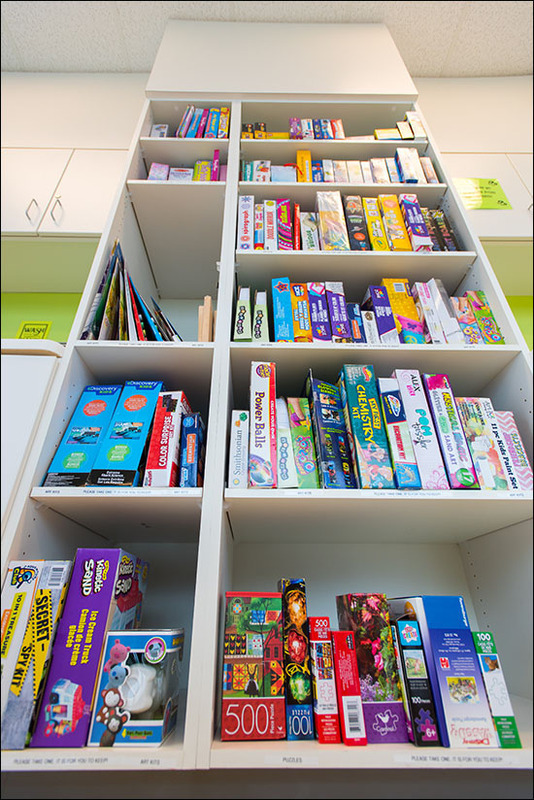 Restrooms and water fountains are located just nearby, and open shelves are available for storage of personal items. 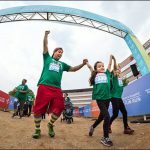 As there are no locker rooms or showers in the studio, the class schedule has been designed for the more high-intensity, high-energy classes to take place after 5 p.m. 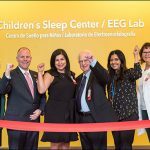 I want to take a class at the Well-Being Studio. 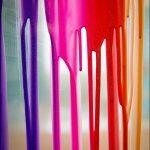 How do I get started? 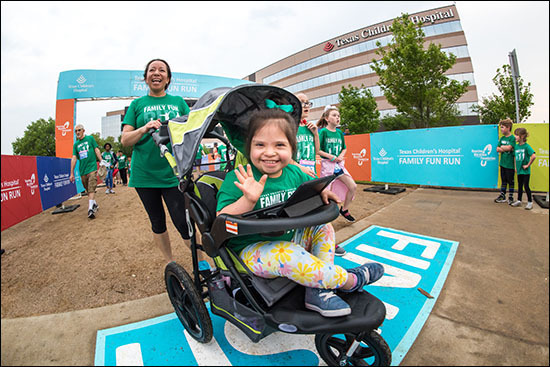 First, click here to register as a member and complete the release and waiver of liability forms. 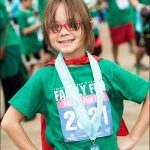 Next, submit your completed forms in person before a class. 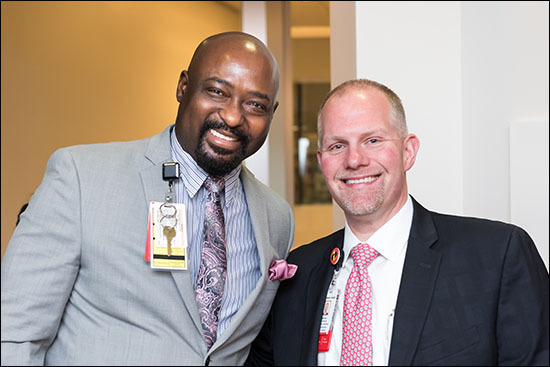 Once we have your forms, you will receive a sticker to put on your employee badge. 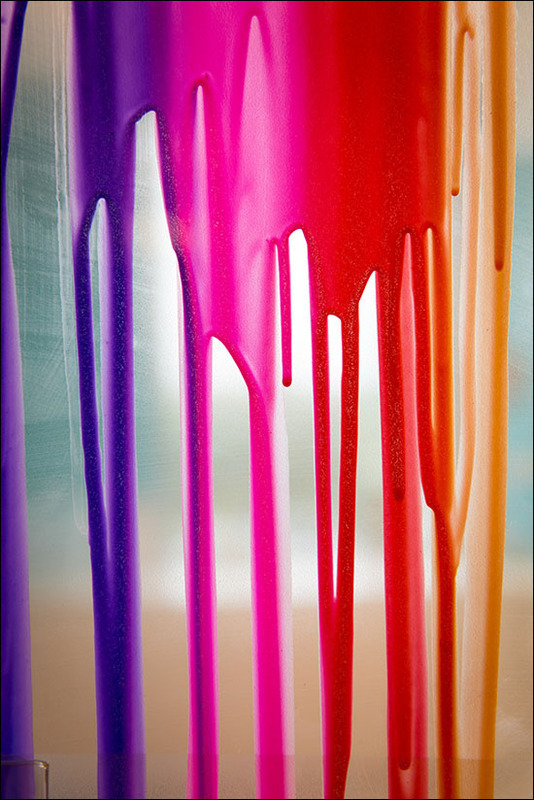 Finally, check out the Class Schedule and attend the sessions that interest you! 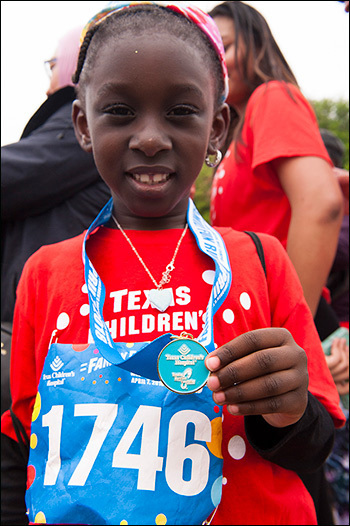 The sticker on your badge will let us know your forms have been submitted and you’re cleared to participate. 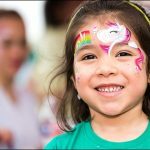 What should I know about taking a class? 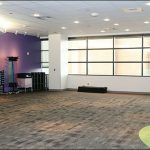 Class space is limited and participants are accepted on a first-come, first-serve basis, so be sure to arrive at the Well-Being Studio on time or even slightly early for your desired session. 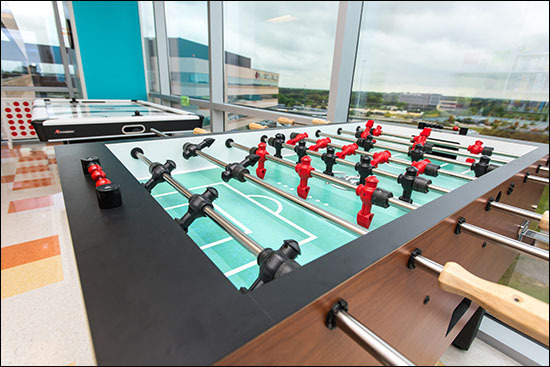 To get to the studio, take the express elevators in the West Tower lobby. 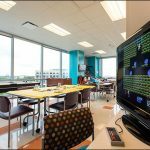 You’ll need your badge to access the 20th floor. 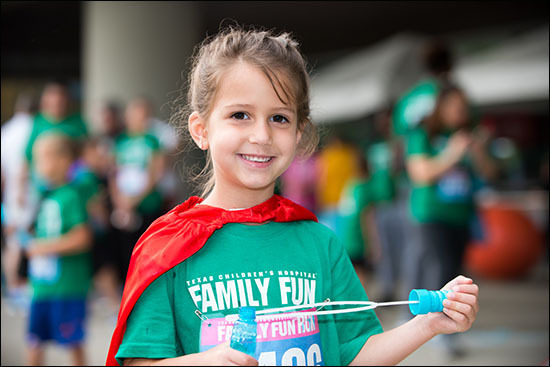 Remember to wear comfortable, loose-fitting clothing or exercise attire. 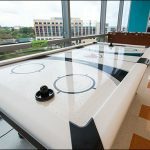 Not located near the Medical Center campus? 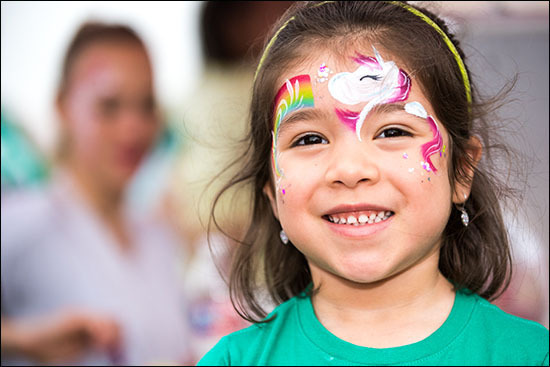 We have also added well-being classes at Texas Children’s community campuses. 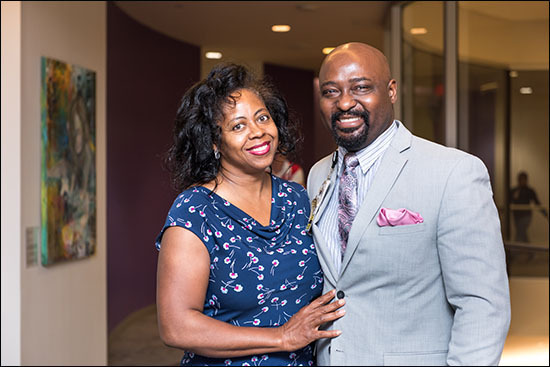 Health Plan: Boot Camp classes on Mondays from 5-6 p.m., and Tuesdays from 4:30 p.m. to 5:30 p.m., at the Fitness Center in the basement. 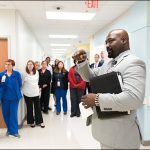 Note, you must work in the Health Plan building to attend these classes. 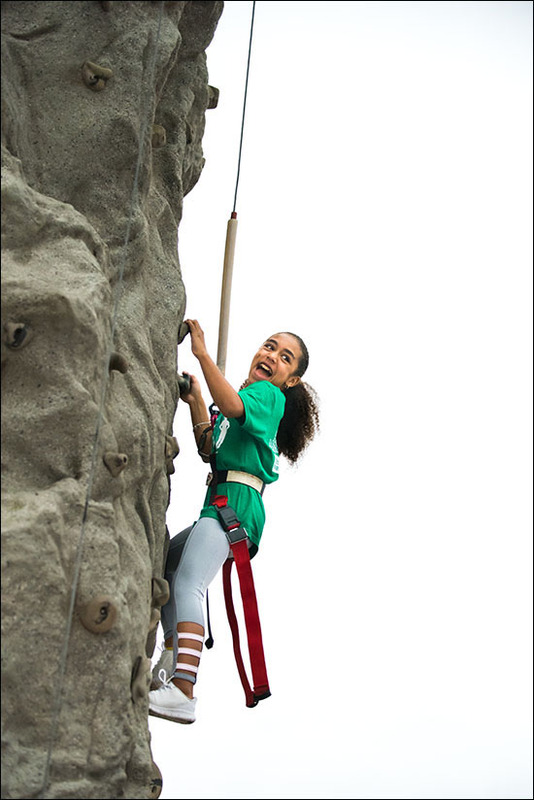 Meyer Building: Boot camp classes on Thursdays from 5 p.m. to 6 p.m., on the roof of Garage 19. 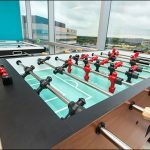 All employees are welcome. 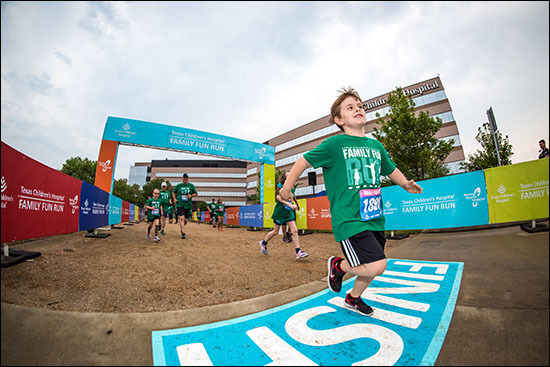 The Woodlands: Boot camp classes on Wednesdays from 5 p.m. to 6 p.m., on the garage roof. 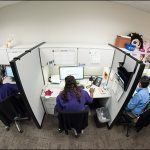 All employees are welcome. 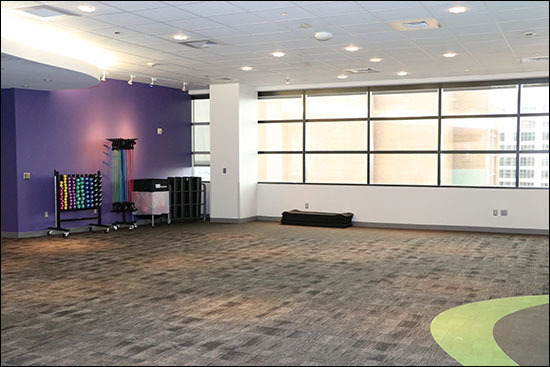 West Campus: Zumba classes on Tuesdays from 5 p.m. to 6 p.m., in WB.505.21 Ballroom on the 5th floor. 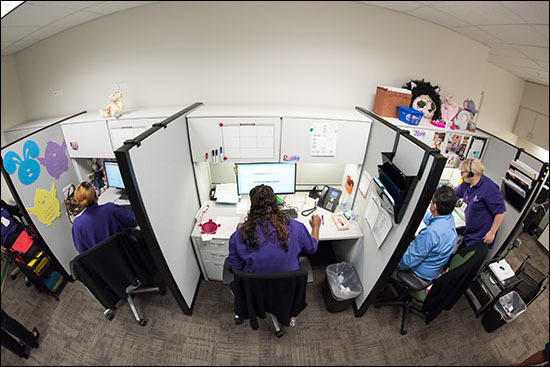 All employees are welcome. 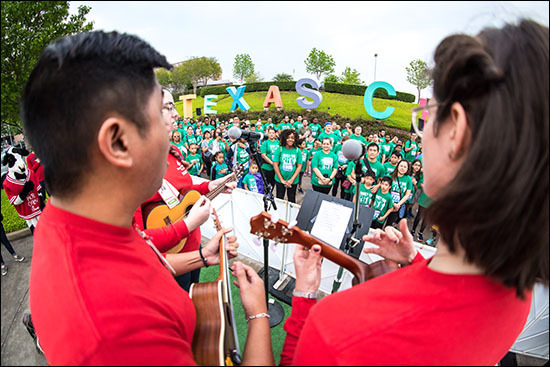 Texas Children’s badge holders can also receive reduced monthly membership rates, waived enrollment fees and discounted programs and services from numerous well-being partners. 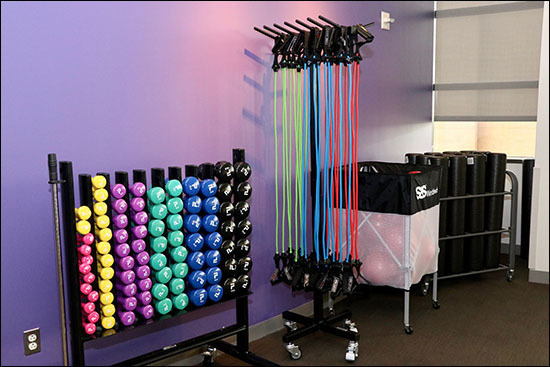 ClassPass, our newest partner, offers one of the world’s most flexible memberships that allows you to work out where you want, when you want and how you want – including on-demand videos and live-streaming classes. 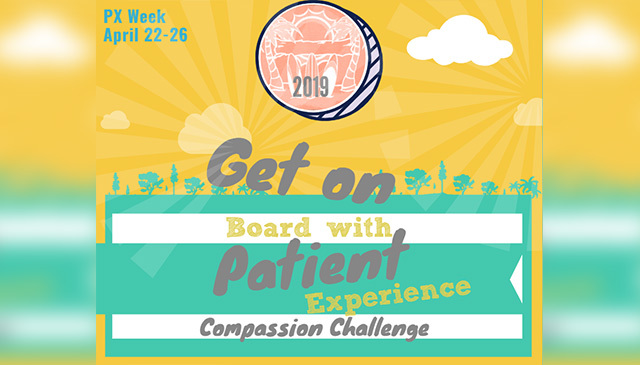 Visit the Well-Being page on Connect to learn more. 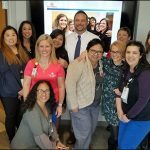 The Well-Being team would love to hear your questions and comments about the Well-Being Studio and all of our well-being offerings! 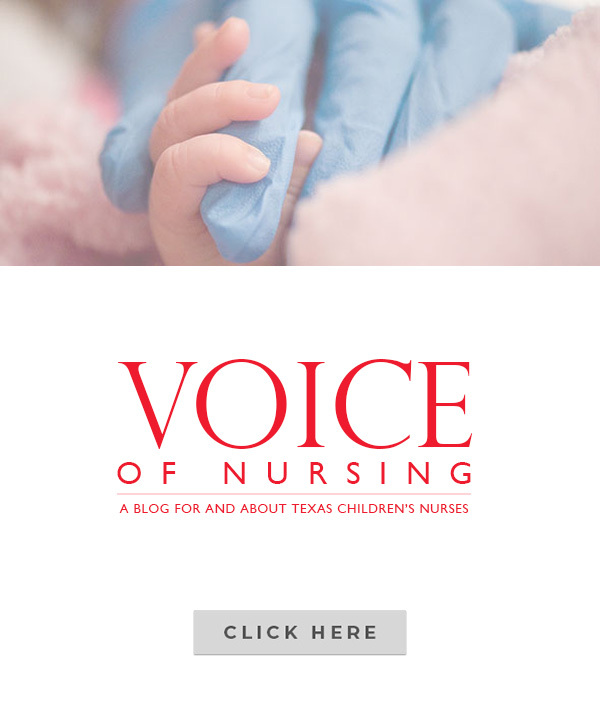 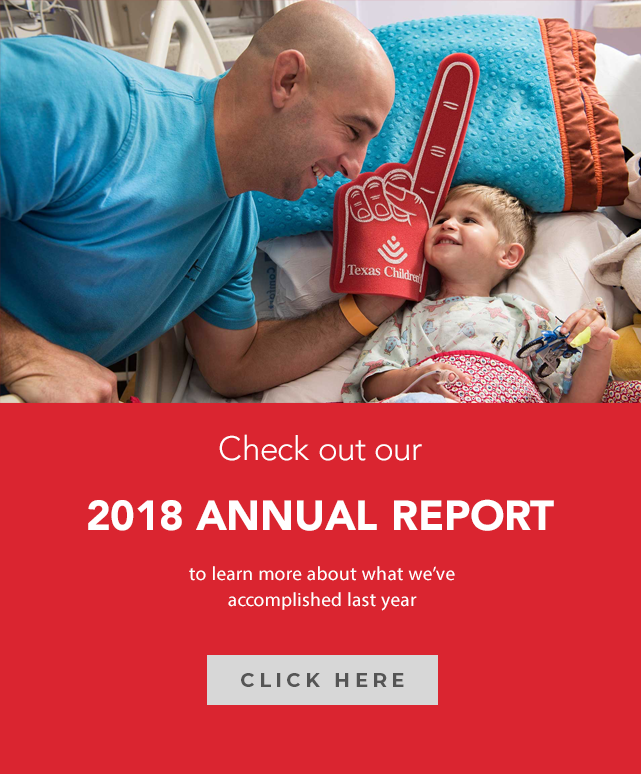 Send us a message at wellbeing@texaschildrens.org. 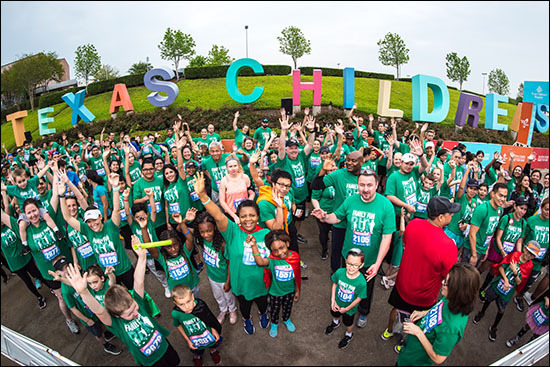 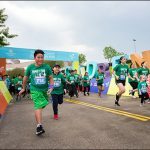 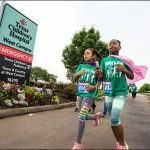 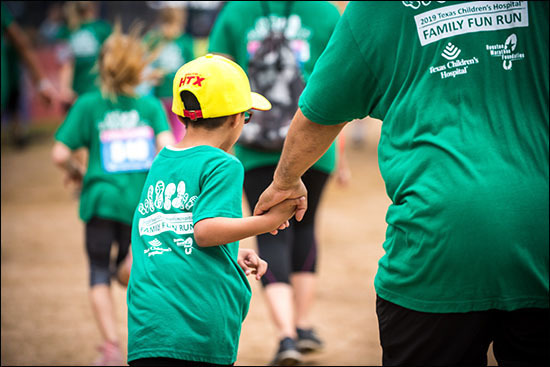 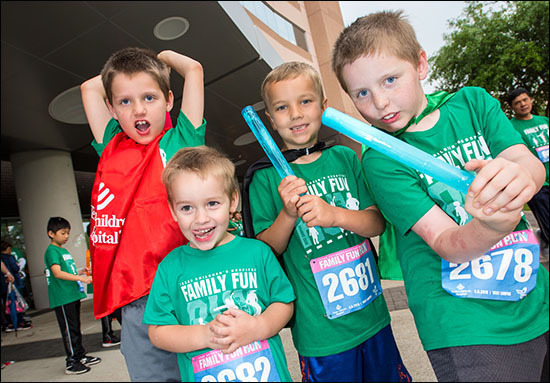 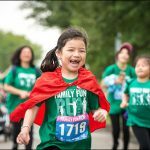 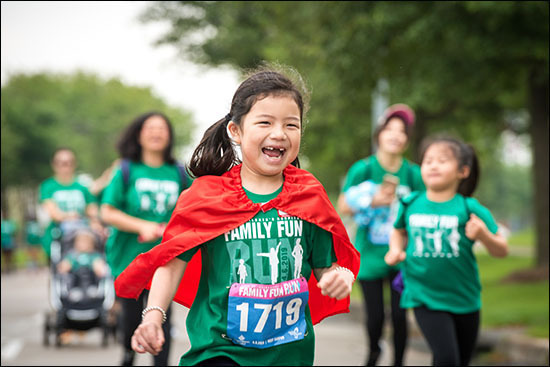 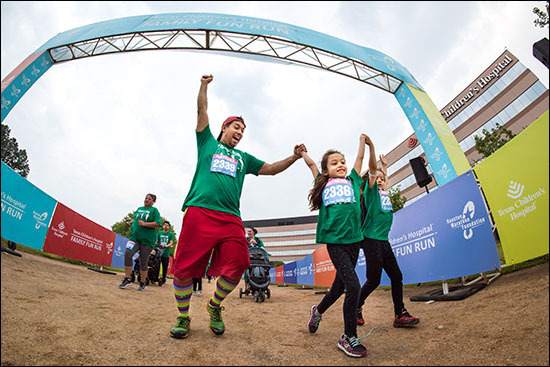 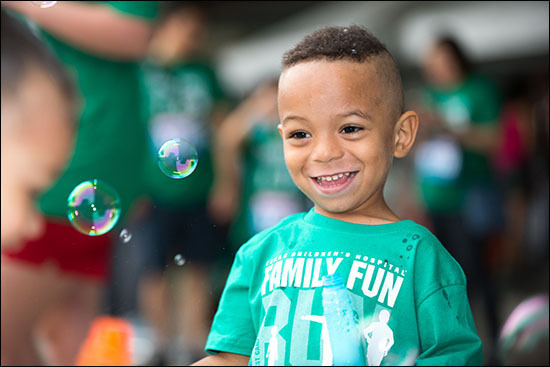 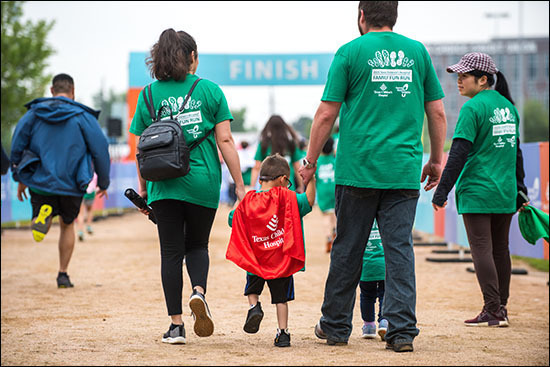 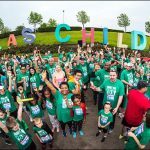 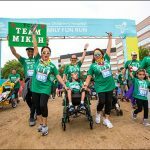 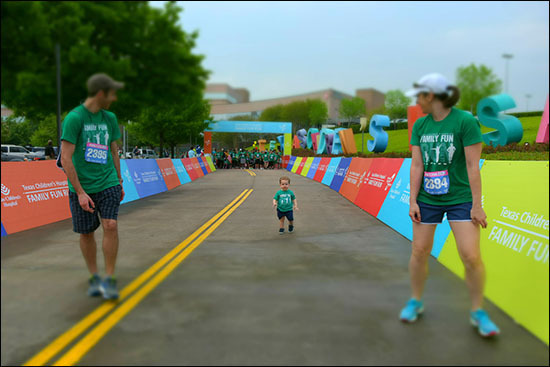 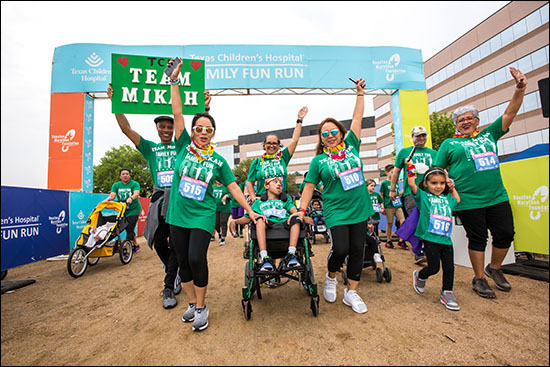 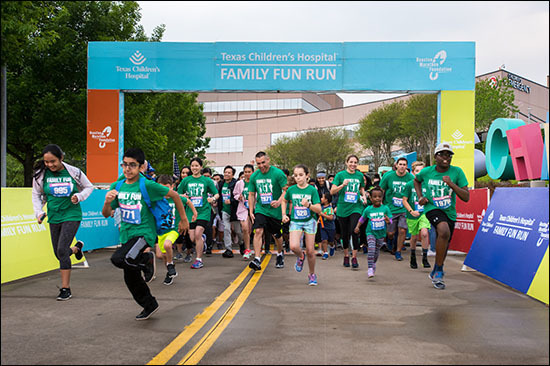 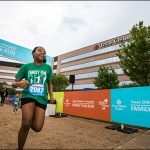 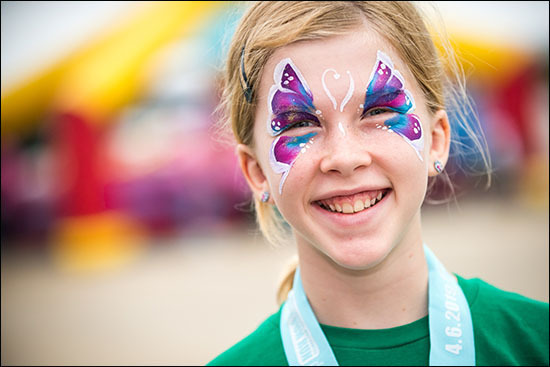 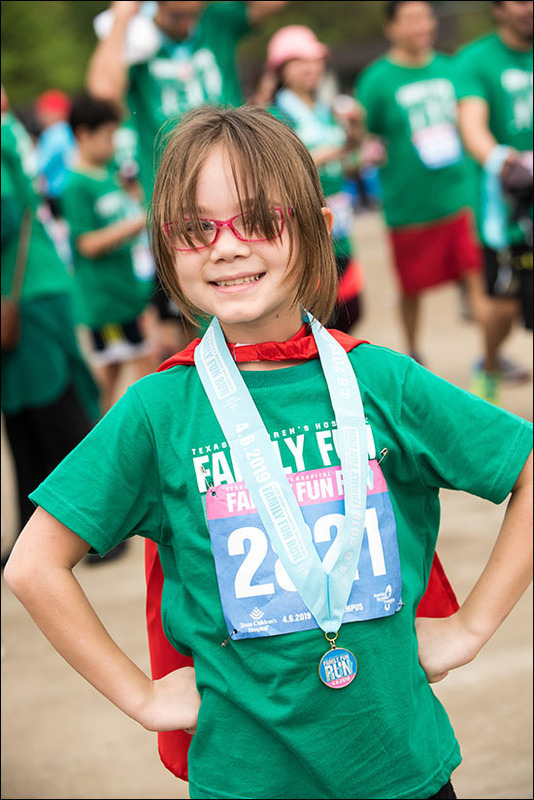 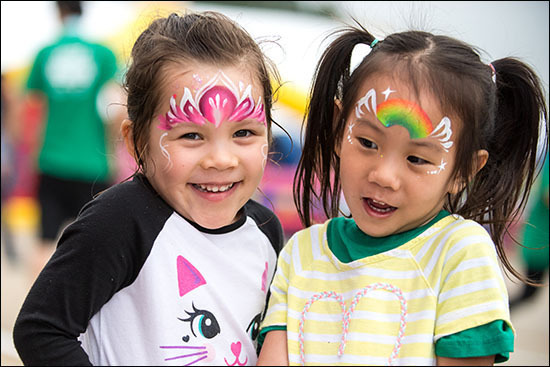 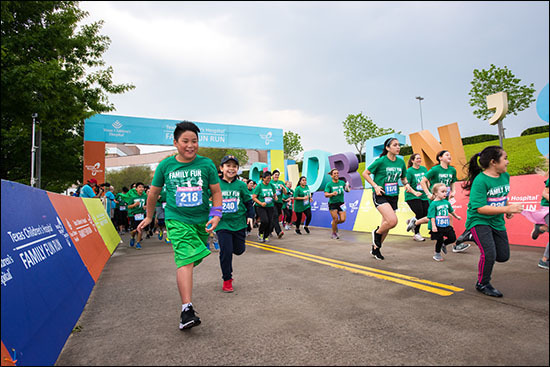 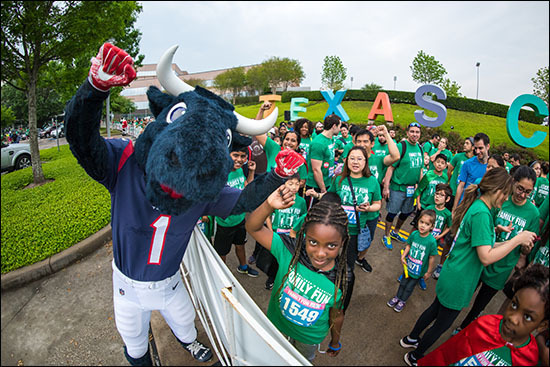 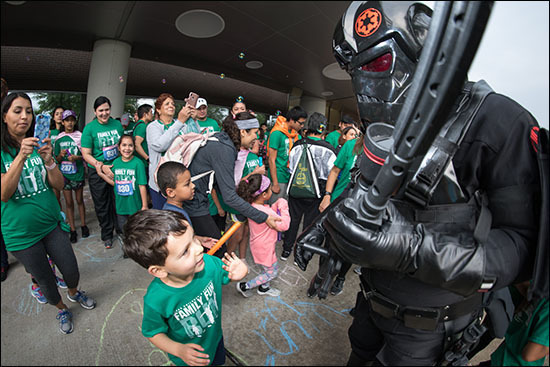 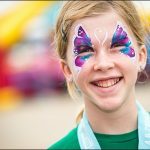 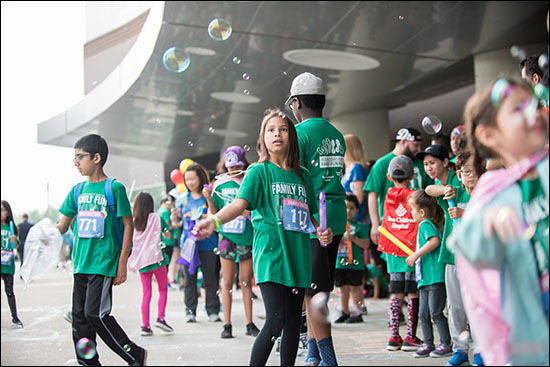 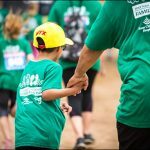 Don’t miss out on the fun at the seventh annual Texas Children’s Hospital and Houston Marathon Foundation Family Fun Run at Texas Children’s Hospital West Campus. 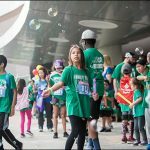 Registration for the event ends at 5 p.m. Monday, March 25, so hurry and sign up if you haven’t already. 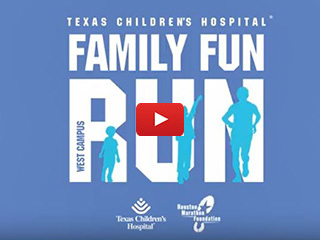 West Campus will host the fun run at its campus on Saturday, April 6 with a 9 a.m. start time. 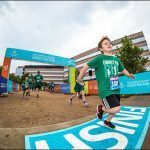 The event will include both a 1K and 3K course. 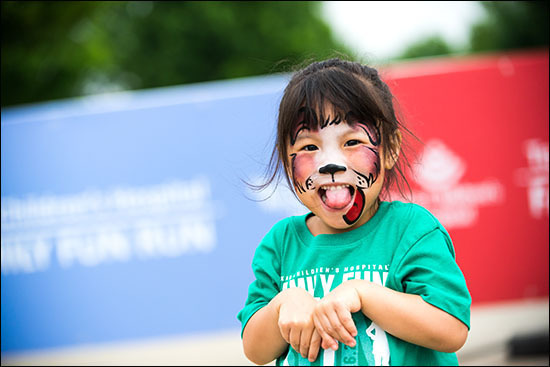 Following the run, families can enjoy various activities until noon at the Family Fun Zone. 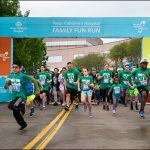 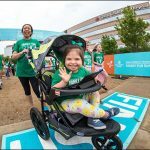 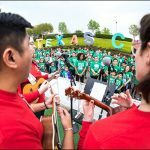 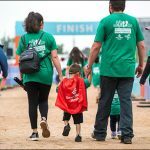 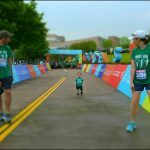 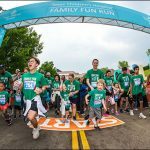 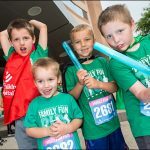 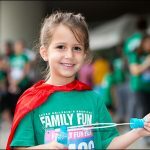 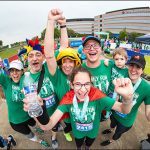 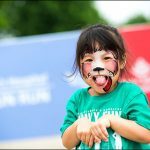 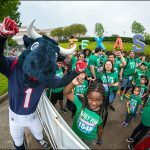 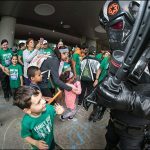 Texas Children’s and the Houston Marathon Foundation also are hosting a Family Fun Run in The Woodlands at Texas Children’s Hospital The Woodlands. 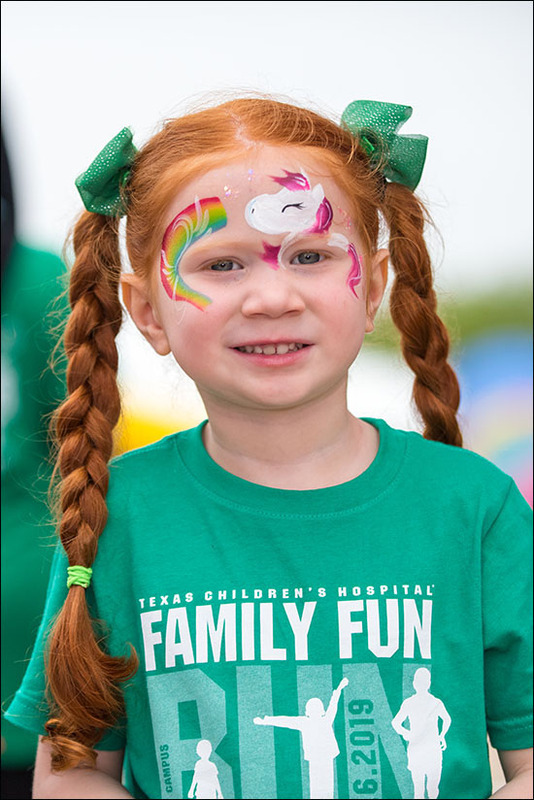 For more information or to register for that event, click here. 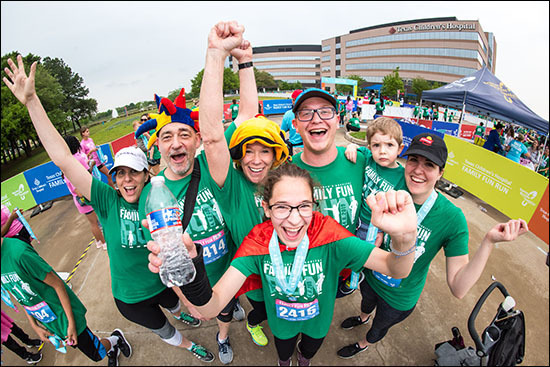 Click here for West Campus volunteer opportunities. 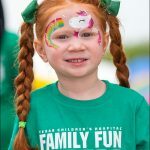 Click here for Woodlands volunteer opportunities. 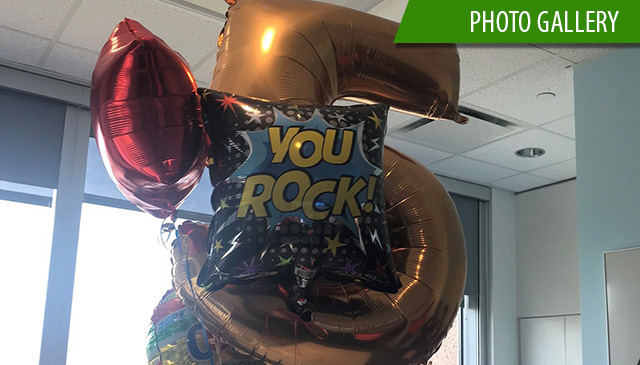 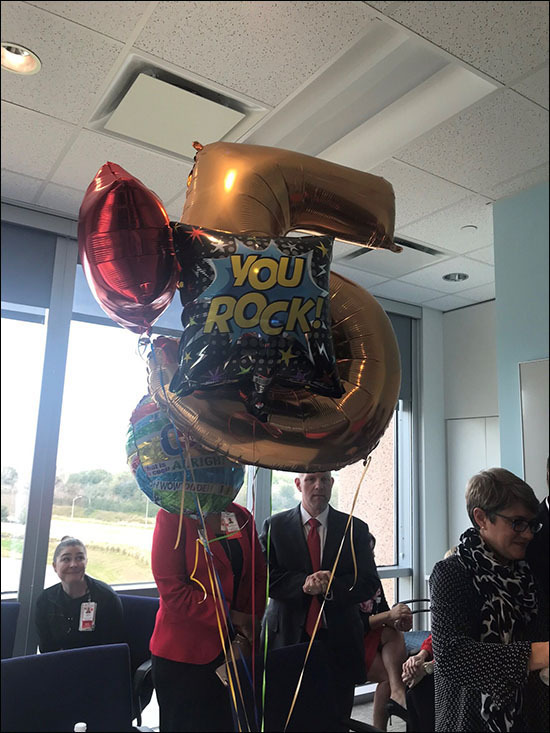 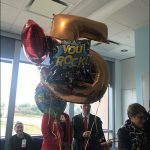 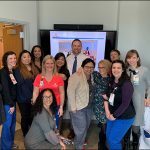 The Pediatric Intensive Care Unit (PICU) at Texas Children’s Hospital West Campus is celebrating more than just its 5th anniversary this week. 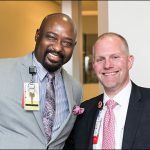 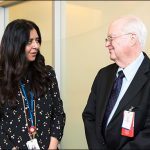 The unit will mark the milestone without having any hospital-acquired infections, a significant achievement for the unit’s staff and a huge win for the patients treated there. 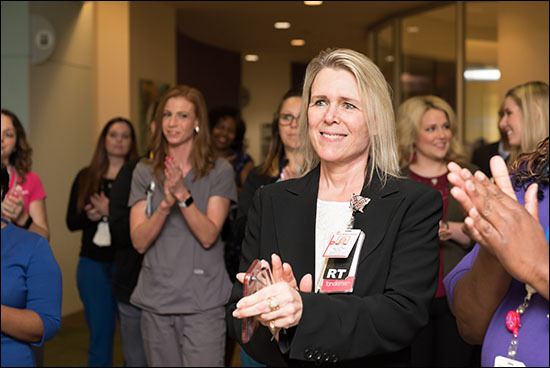 Pesek said nurses, physicians and the leadership team all played a part in the unit’s success. 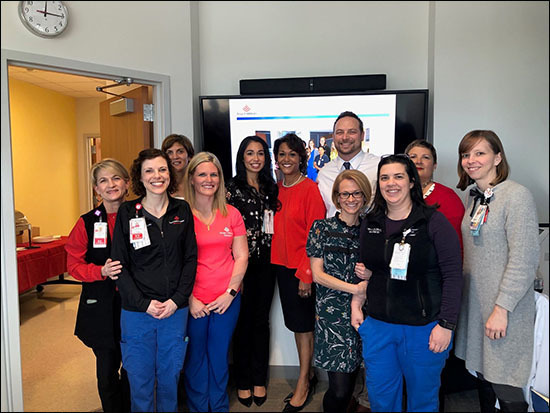 The PICU care team does weekly quality rounds, along with continuous monitoring and documenting to ensure compliance with best practices and quality bundles; care tactics that significantly improve patient outcomes. 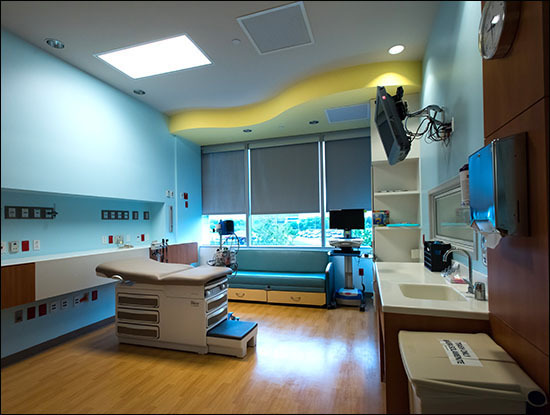 The PICU nurses also are trained to place ultrasound-guided IVs in patients who are difficult to access. 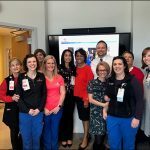 This new technique provides nurses with easier access and reduces the number of days a patient has a central line and the patient’s exposure to possible infection. 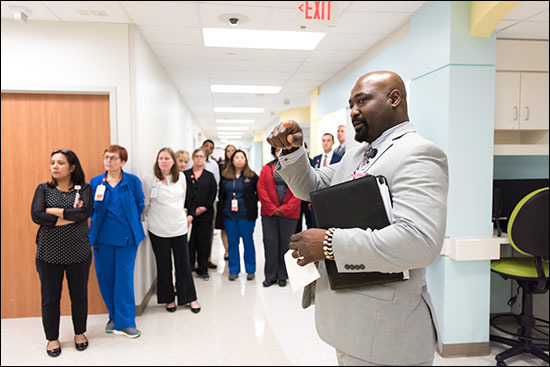 Since opening five years ago, West Campus’ PICU has grown to meet the evolving needs of patients in the community and beyond. 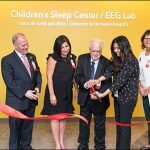 Partially funded by a generous $1 million donation from the Lauren and Lara Camillo Family Trusts, the unit opened its doors in 2014 on the second floor of the hospital with eight beds. 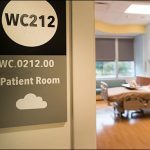 Three years later, the unit was moved to the fourth floor of the hospital and more than doubled in size, expanding to 22 beds.